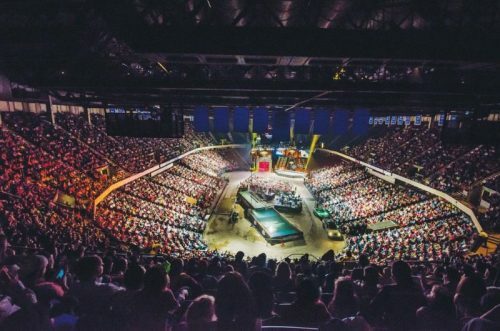 While that may sound easy enough in two paragraphs of a 600 word article, you can be sure Rivet’s path was filled with lots of long days, late nights, bumps in the road, and a boatload of hard work. But with the support of his family and those closest to him, Rivet kept the faith and kept his head down until he found success. 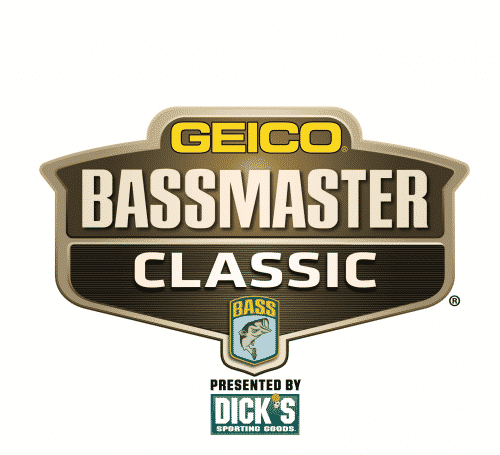 This week at the Bass Pro Shops Bassmaster Elite on Winyah Bay, Rivet is coming off his first top 20 finish as an Elite Series angler. 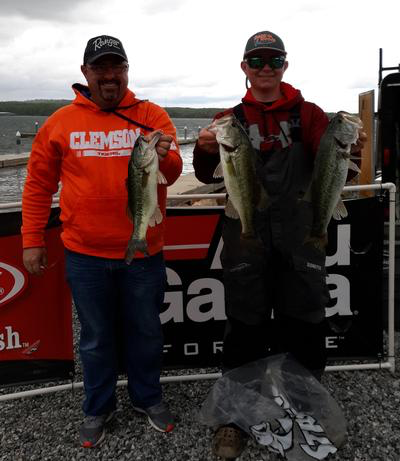 The south Louisiana angler finished last week’s Lake Hartwell event in 18thplace and earned himself his first $10,000 check of his career. 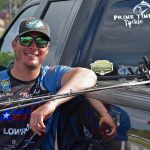 While he isn’t satisfied with anything but 1stplace, Rivet knows last week was a big milestone and respects the anglers he fishes against. 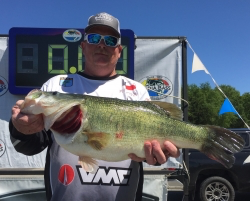 Rivet is trying to keep the momentum rolling this week on Winyah Bay, and he put himself in great position to do so after the day 1 weigh-in concluded. 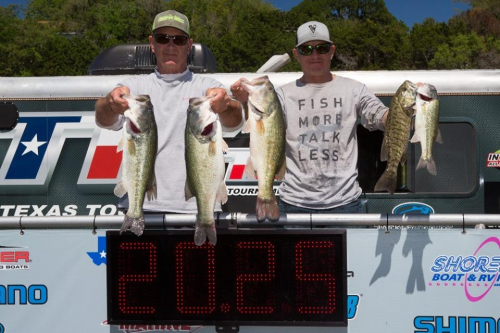 He caught five bass that weighed 9-lbs 15-ounces today and had to drive 194.2 miles in his Phoenix Boat to catch them. 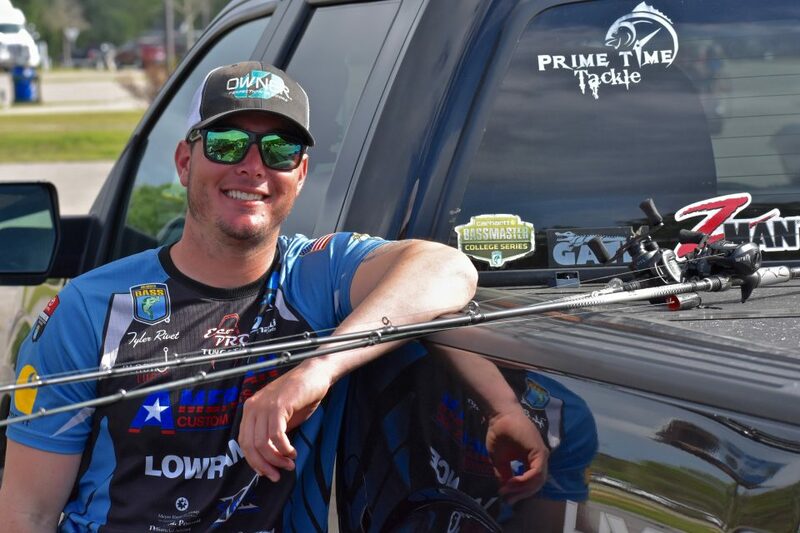 His day one efforts have him tied in 21stplace and he is ready to do whatever is necessary tomorrow to improve his position.